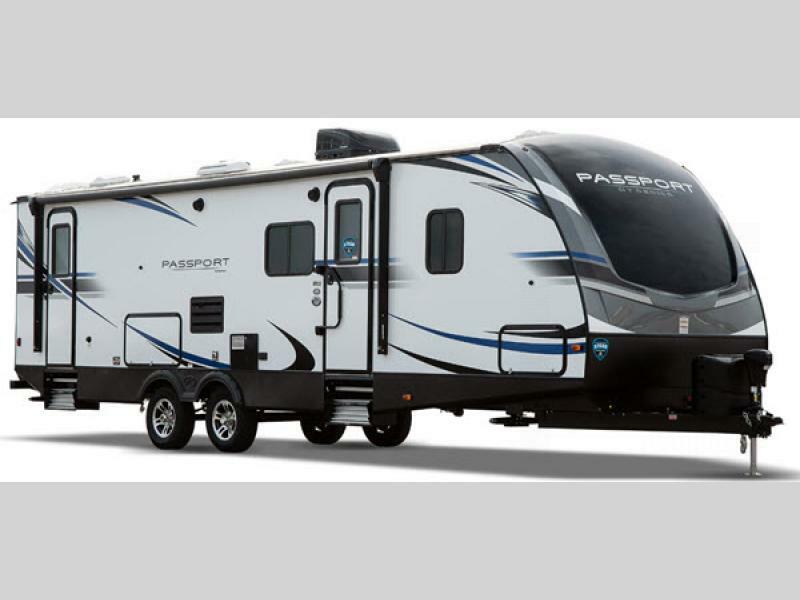 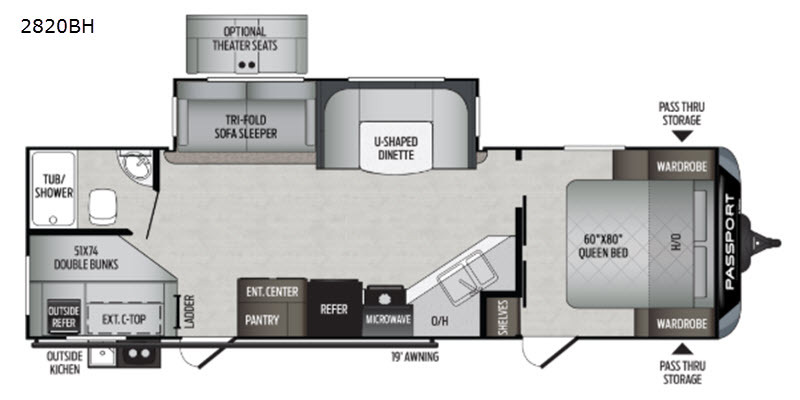 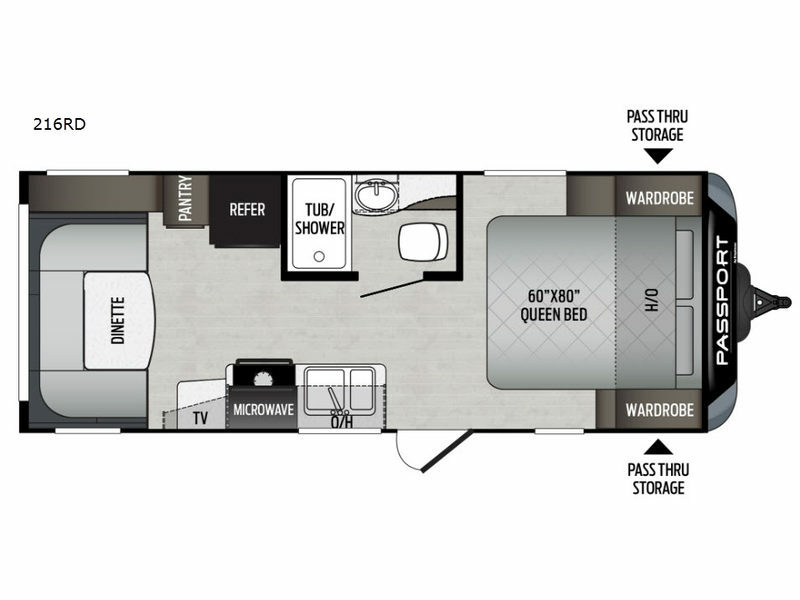 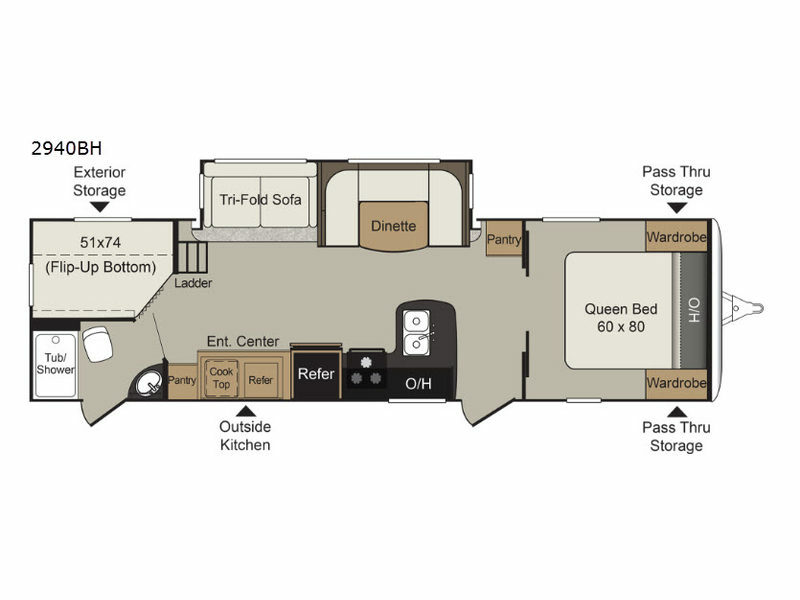 The Passport Ultra Lite by Keystone RV offers comfort and convenience in an ultra light travel trailer. 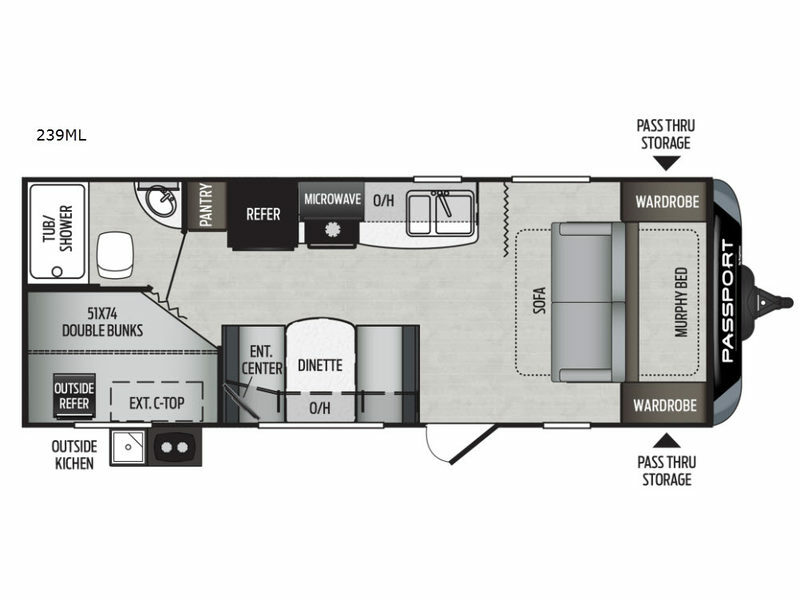 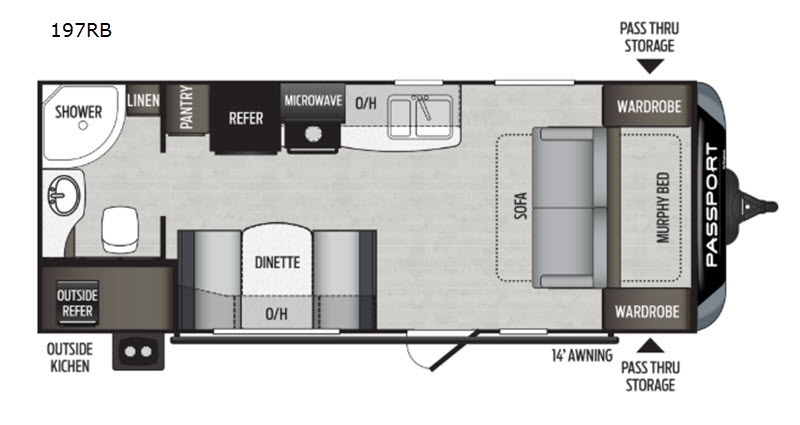 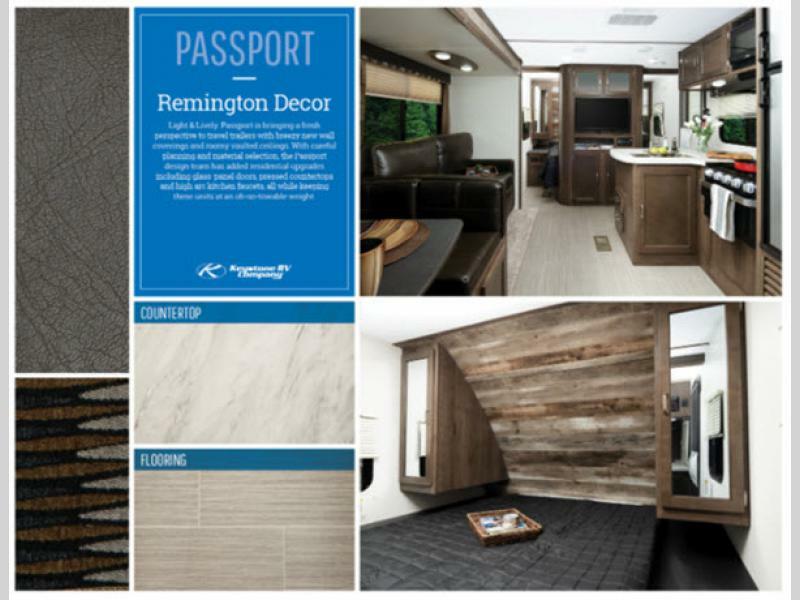 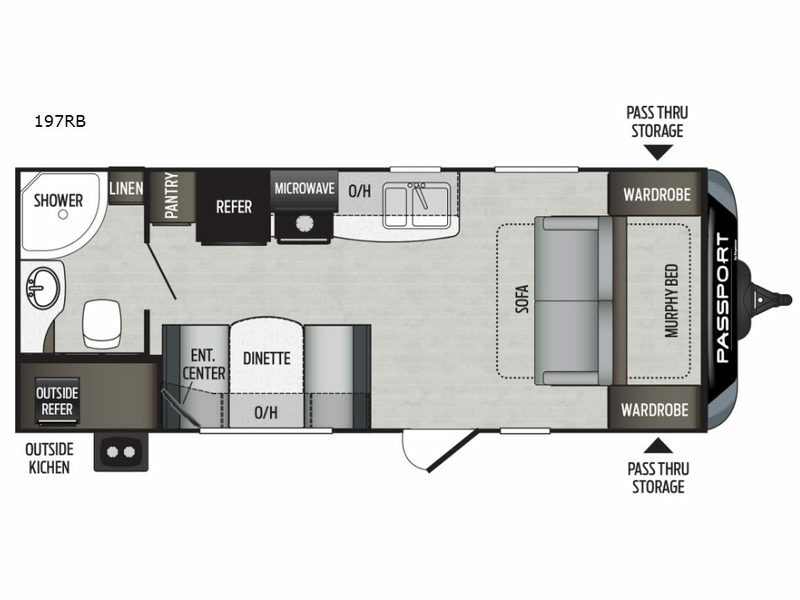 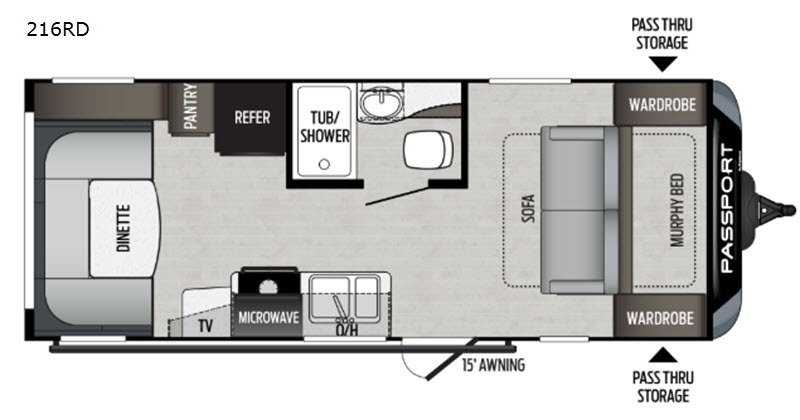 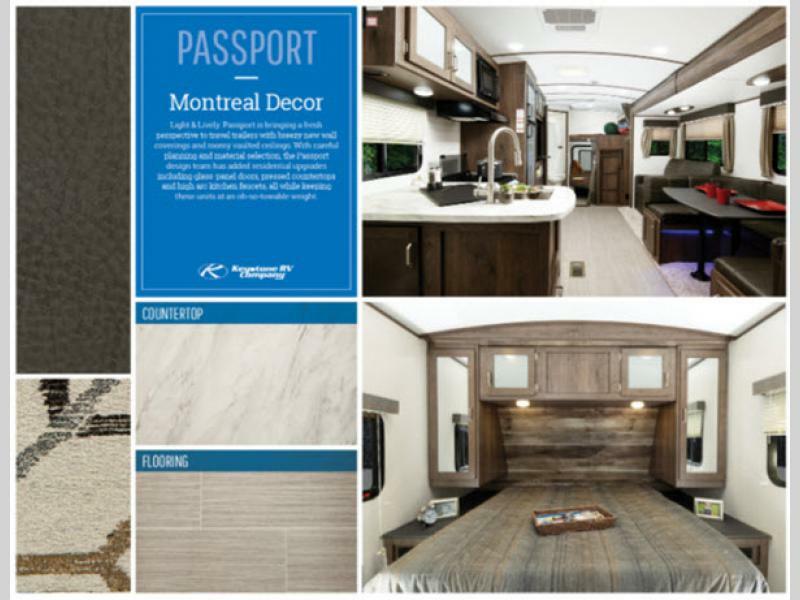 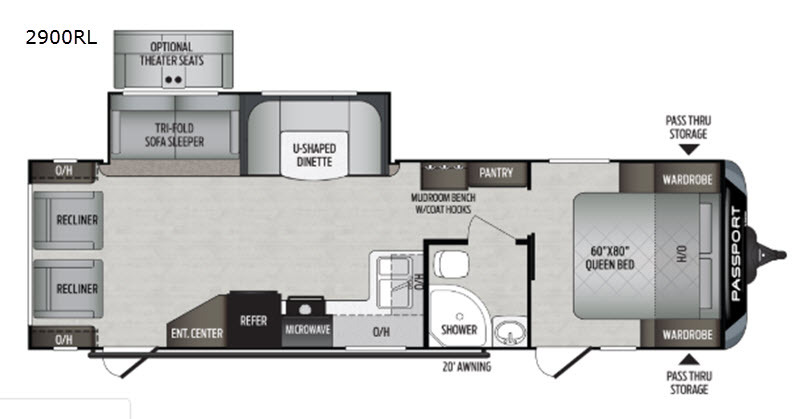 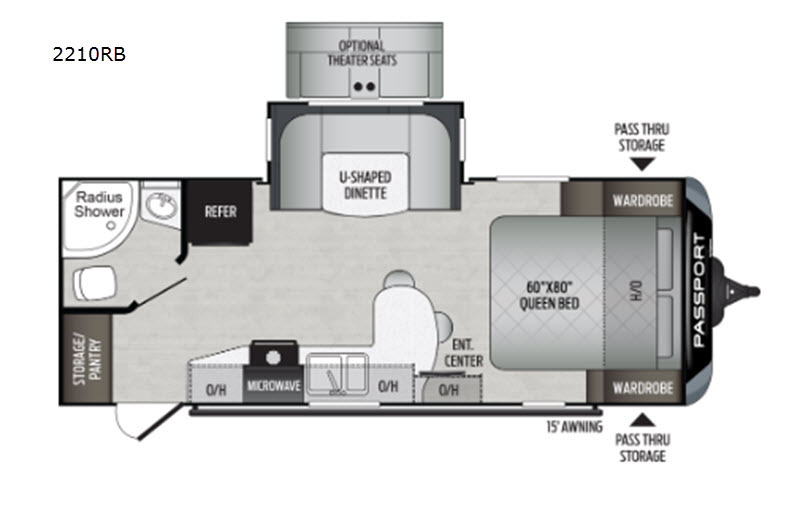 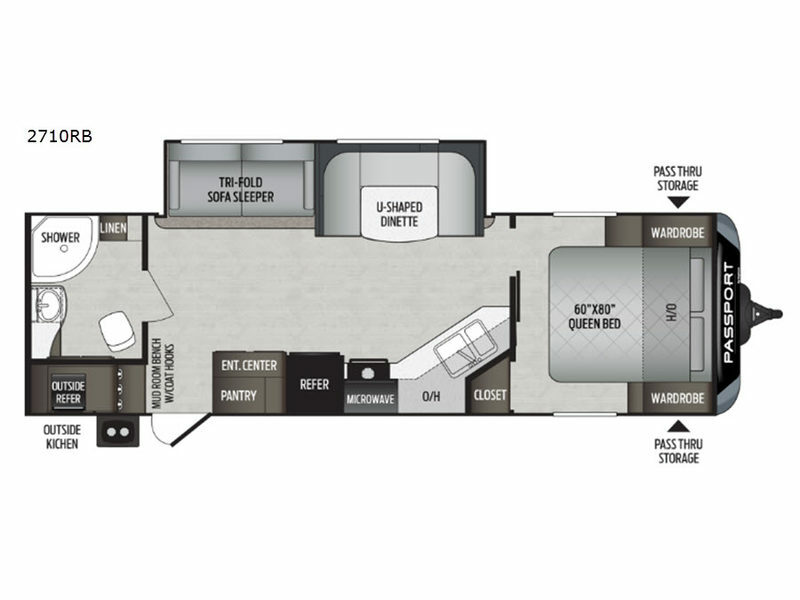 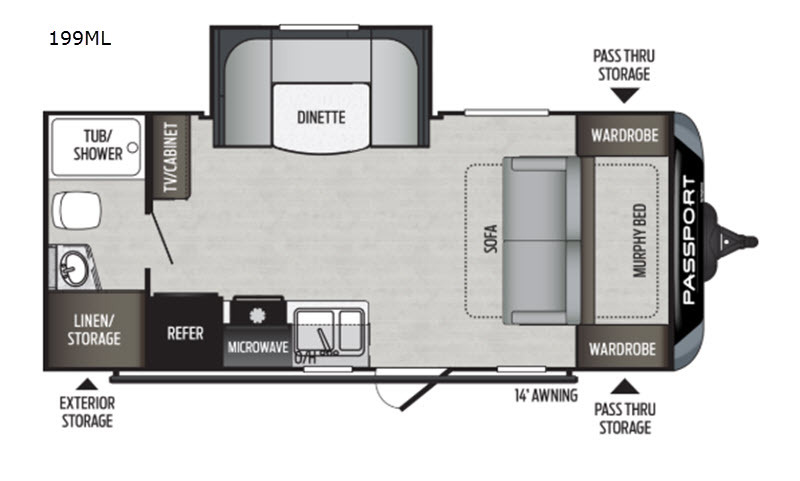 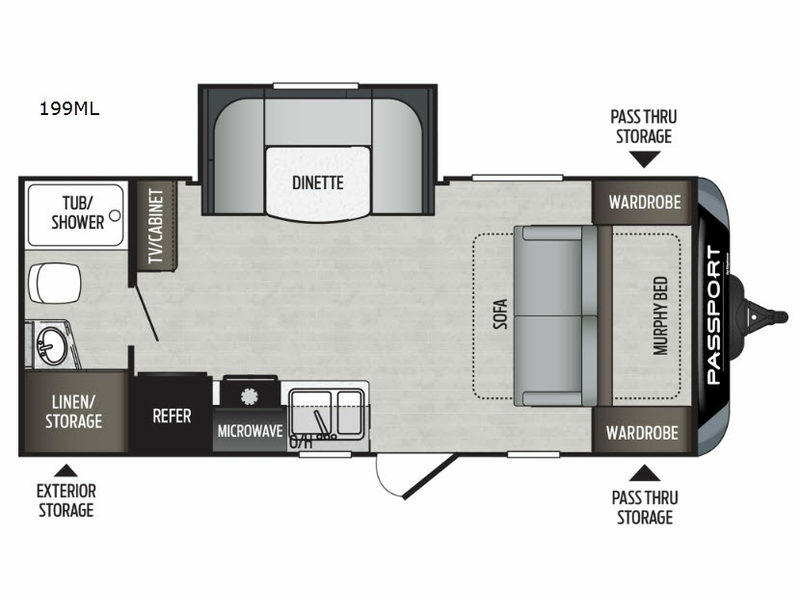 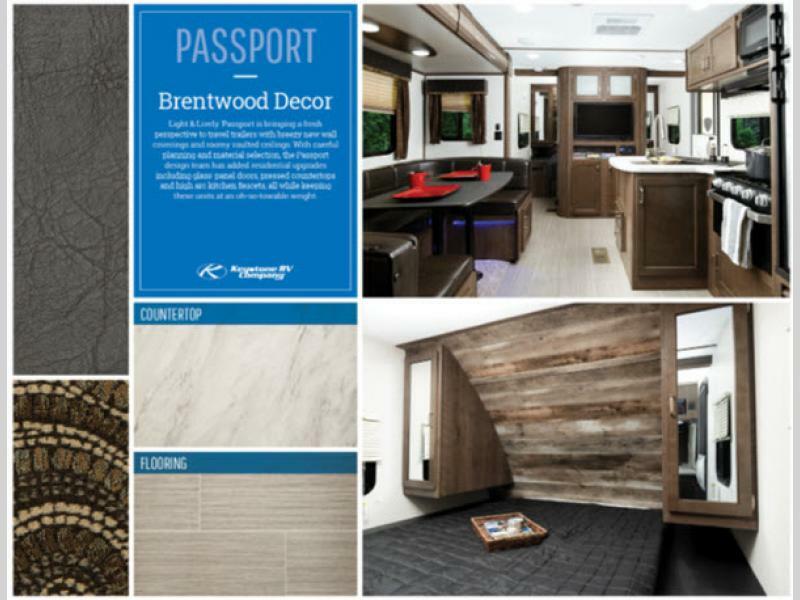 With customer demand for lightweight, fuel-efficient recreational vehicles at an all-time high, the Passport Ultra Lite is finding favor with families who want to maximize efficiency, but maintain all of the conveniences of a feature packed RV with more style, more comfort, and more technology. 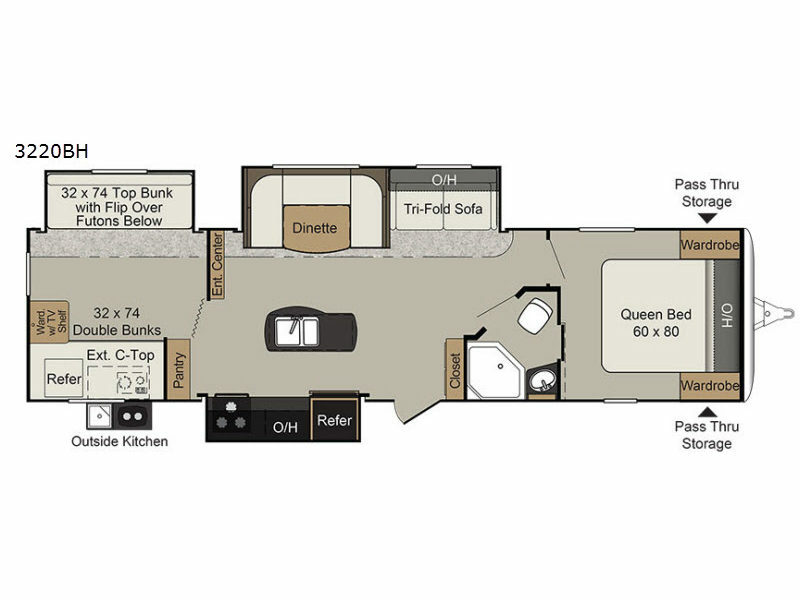 There are a wide range of models to choose from in a variety of functional layouts. 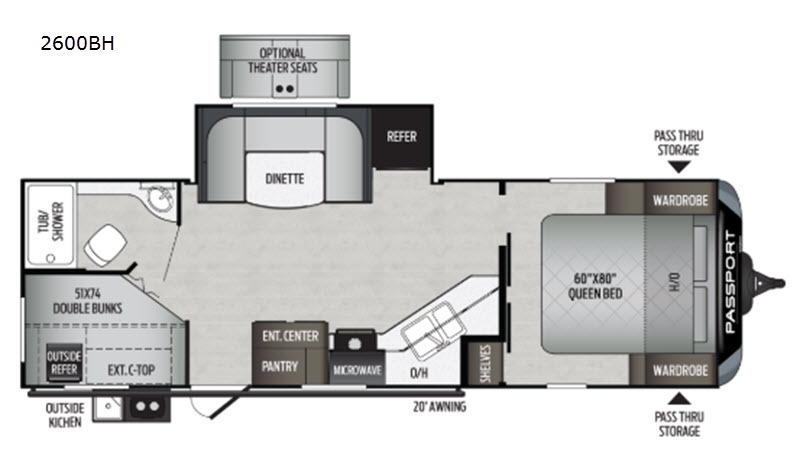 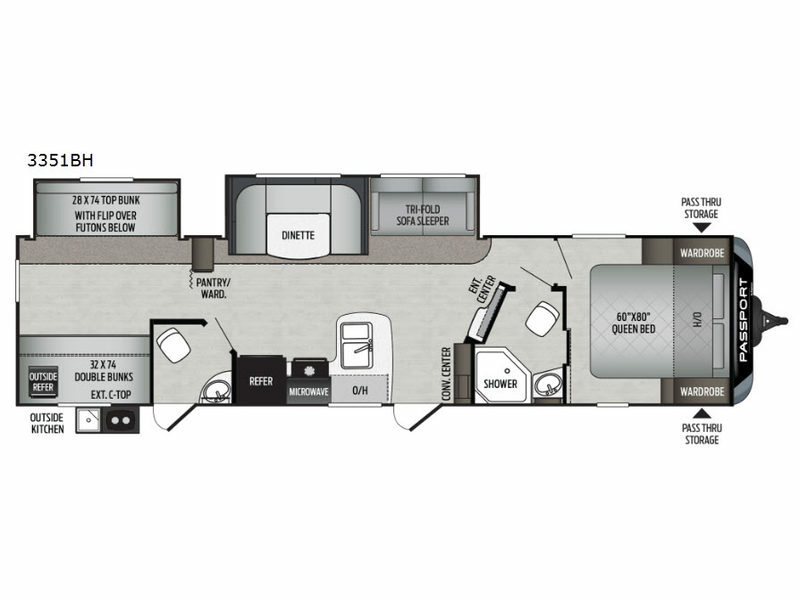 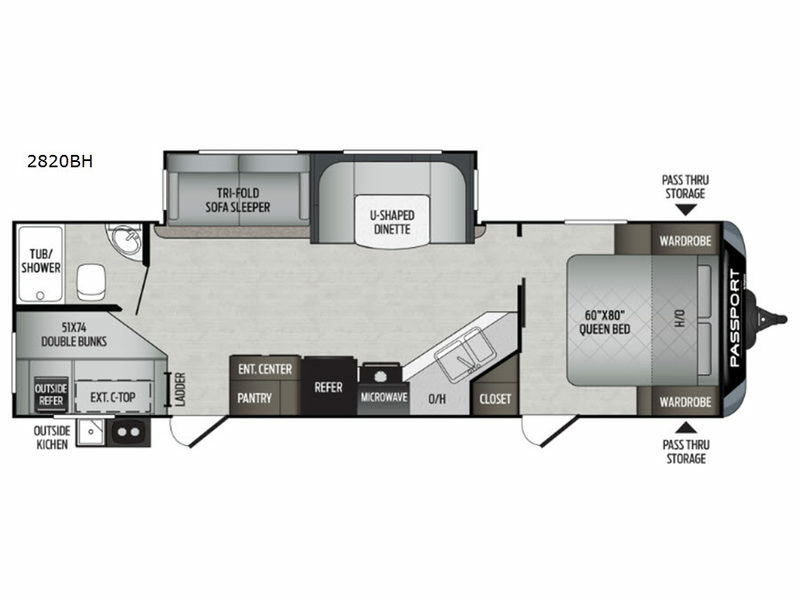 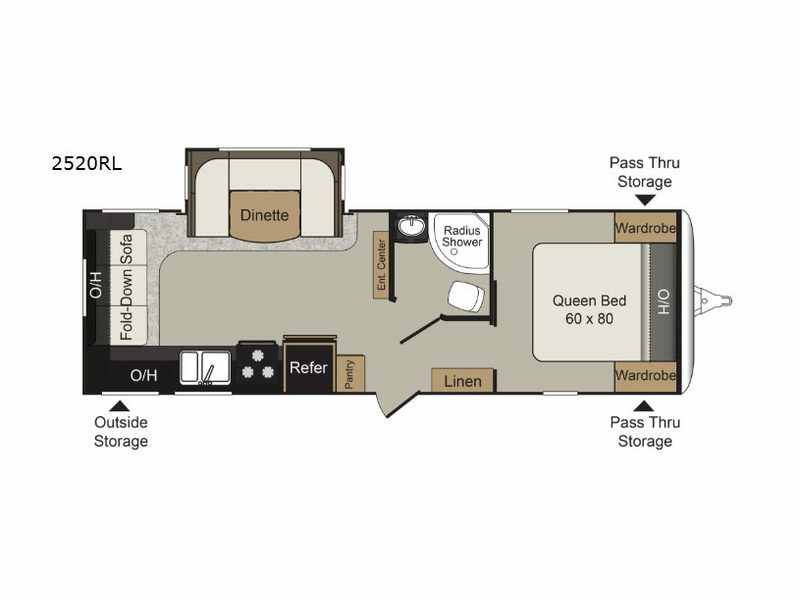 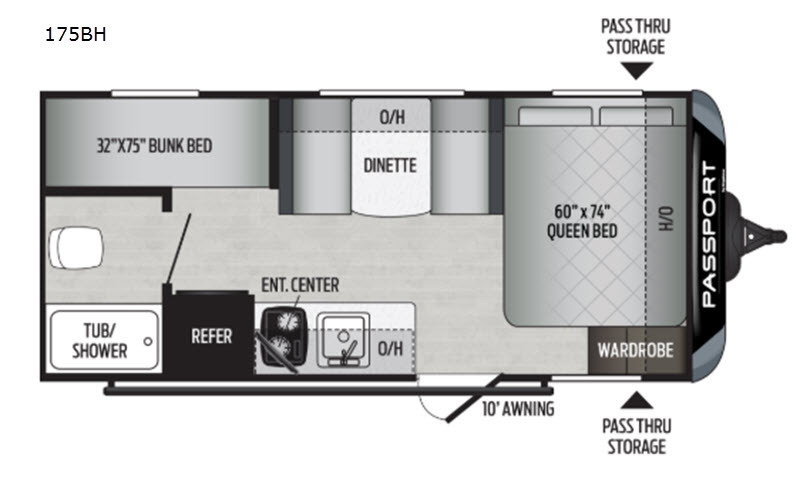 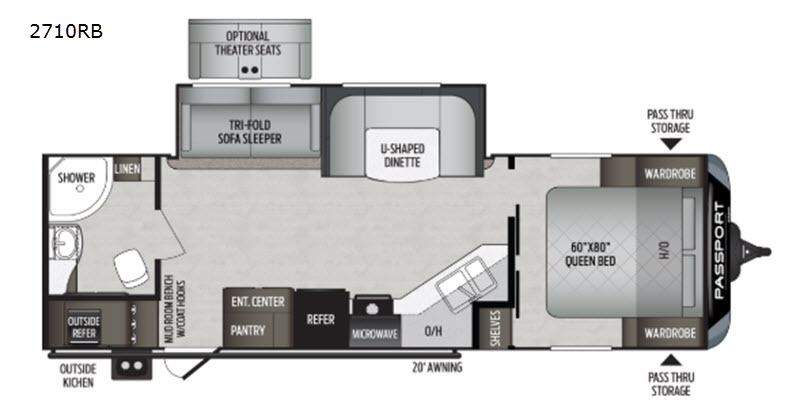 So, whether you are looking for a couples unit, or one that the whole gang will fit into including bunks and more, the Passport has got you covered. 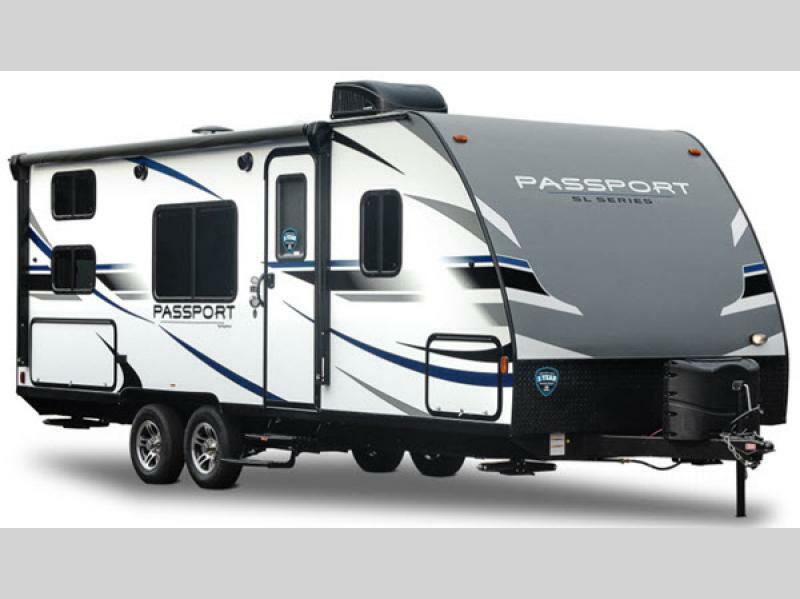 Choose your favorite Passport Ultra Lite SL Series travel trailer, or a GT Series travel trailer from Keystone RV today and maximize your camping experience!